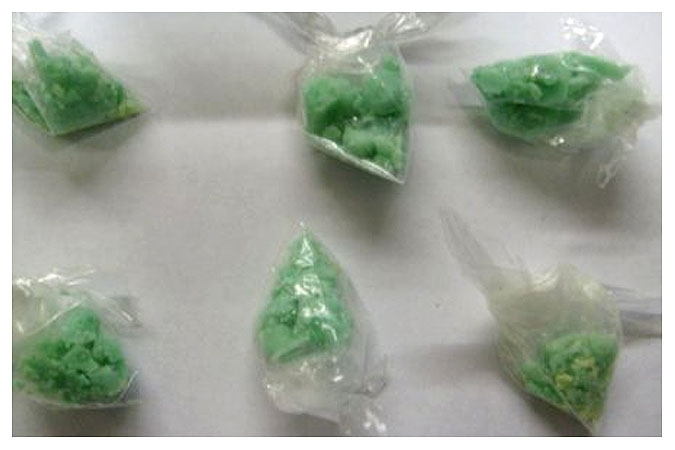 MARCH 20--On St. Patrick's Day, Ohio cops seized crack cocaine that had been dyed green, apparently in recognition of the holiday. 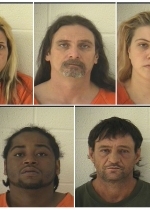 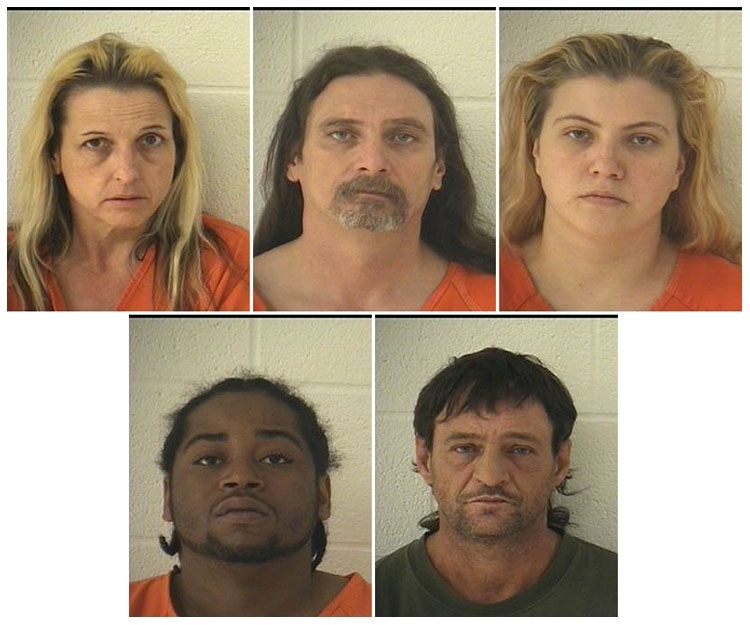 Undercover drug task force agents seized the tinted crack after they observed a drug transaction occur at a Marietta residence, according to Washington County Sheriff Larry Mincks. 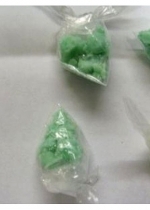 As seen in this evidence photo, the emerald green crack was packaged in small plastic bags.